A day spent at an amusement park is a day well spent for Brandon! 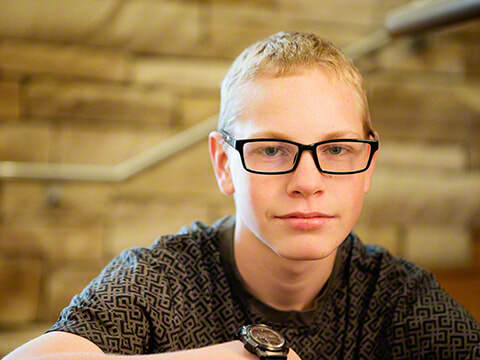 He is often up for trying new things and has gained interests in rock climbing and auto mechanics. Brandon prefers to watch sports but has an appreciation for time spent playing basketball or recreational golf. 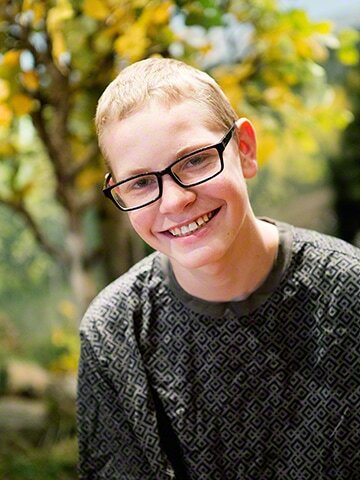 This great teen keeps a positive outlook on life and has a sublime sense of humor. 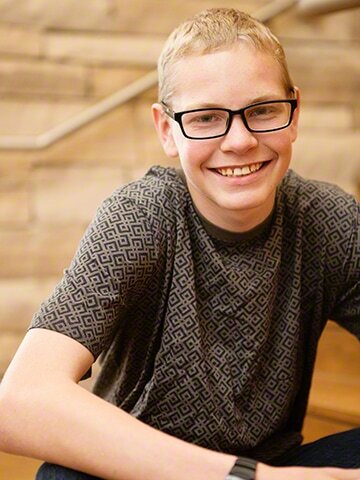 Now a tenth-grader, Brandon performs at grade level, plays clarinet in band, and is described as a likable youth with many friends. He aspires to attend college after graduation to study engineering or mechanics. A family with pets is preferred; however, Brandon's caseworker will consider all family types. It is important that he maintains ongoing relationships with his older brother, aunt and uncle, and mentor. This kind youth enjoys the company of animals and does well with them. Financial assistance may be available for adoption-related services.